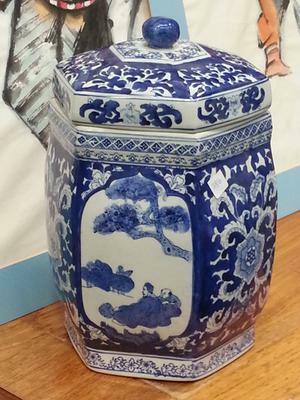 I would like to purchase an Oriental large jar. Please help me to identify the age of this jar. I do think it is not old. 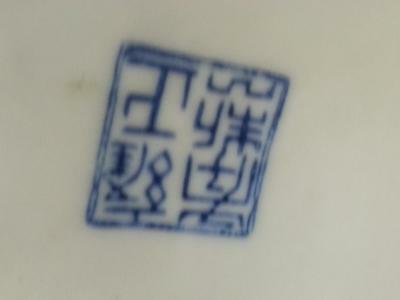 I cannot see any signs that point to Chinese or Japanese. 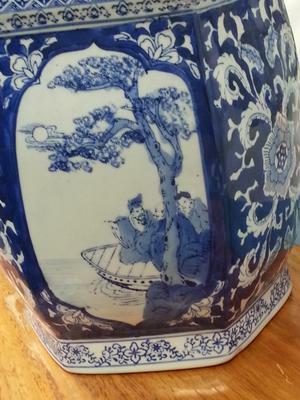 The people depicted are obviously Chinese, and there is an apocryphal Yongzheng mark. But all decoration and the jar shape itself are not anything traditional Chinese either. So it must be contemporary, I think.